Homeschooling is an amazing opportunity for both parent and child. That doesn’t mean it’s always easy, or that it’s always fun. There are ways to avoid homeschooling burnout, and I’m going to share them with you today! Remember: It’s not public school! When you first start homeschooling, you might be tempted to run it just like public school, but at home. It’s important to remember that homeschooling is not a public school. While each state does have its own requirements for homeschooling, you have a lot more flexibility and freedom while homeschooling than they do while teaching public school. If you find yourself feeling burnt out, take a step back. Look at your homeschool room: how can you change it up? Ask the kids for suggestions! Moving desks and chairs around and adding new posters to the walls can make it look like a brand new room. Next, look at your homeschool day: have you had the same schedule for a long time? Routine is great, but it’s nice to mix it up, too! Flip your schedule around. Work from bottom to top. Work from the middle. Take a day off and go on a field trip without focusing on learning. Don’t worry, they’ll still learn while you’re out and about! 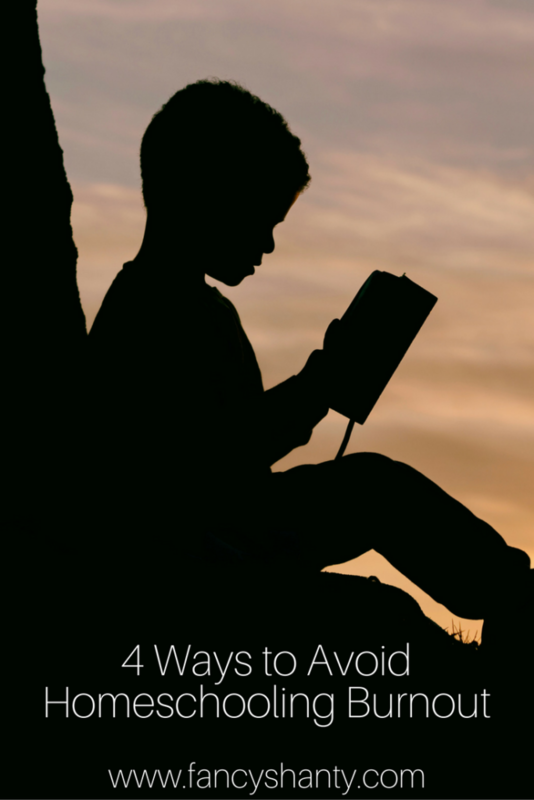 Chances are, you already get socialization and interaction outside of your homeschool. If not, now is the time to make it happen. Join a group, a club, or visit with some homeschoolers on meetup or another local networking site. Look at your schedule. Plan a few outings with other families over the next couple of weeks. This will help mix things up while getting you (and the kids!) get involved with new families. Meeting other homeschooling families can help you with ideas on avoiding homeschool burnout, too. If you can’t find any homeschooling groups to join, make your own! Especially if your kids are older, they will enjoy organizing a get-together. Do a cook out if it’s summer time. Go sledding if it’s winter. Just do something fun to get your mind off of everything. With that being said, if you’re already overloaded on outside activities, consider cutting back. If you’re constantly running all day every day, it’s easy to get burnt out whether you’re a parent or a child. As a parent, if we are burnt out, our kids can tell. 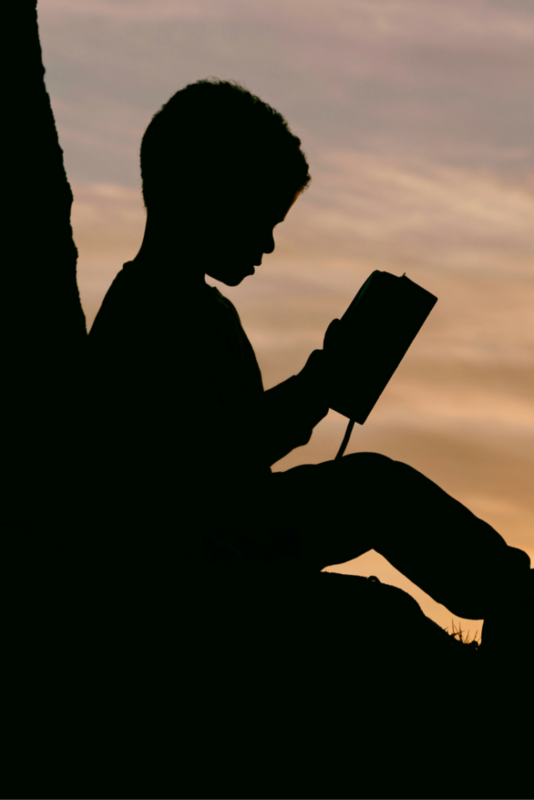 Get inspired as an individual rather than putting all of your focus on homeschooling. Whether that means taking a painting class or doing some cross-stitch at home, do something you truly enjoy … alone! The same goes for the kids: if you notice they’re feeling uninspired, figure out how to get back to basics and allow them to get inspired as well. I say “allow” because sometimes we get stuck in the rut of daily schedules and forget that as homeschoolers, we have so much freedom! Have them step outside and do school work on the back porch, or in a tent in the yard. If weather allows, get out some squirt guns, fill them with paint, and hang posterboard from trees to make masterpieces together! Pinterest is a wonderful (free!) resource for inspiration. You’ll have inspiration overload if you spend even an hour on Pinterest each week. It’s awesome! I love inspiring others. Whether it’s new homeschooling families or those who have been teaching at home for ages, being able to help inspire others makes me feel good. If you’re an artist, you can inspire others by teaching an art class. Perhaps you have dyslexia and know the best way to teach dyslexic kids. Can you imagine how much you’d help another parent out by offering an hour of hands-on help for them each week? It might sound counterintuitive to avoid burnout by adding more work to your schedule, but it can have the opposite effect. It inspires me to help other kids grow. On that same subject, inspiring other adults to take time for themselves can be just as rewarding. Planning a homeschool parent meeting once a month can be the needed reprieve everyone needs. The kids play in one room while the parents hang out in another. Everyone brings a dish and you get to spill your guts about the good (and bad!) you’ve experienced. Homeschooling is a family affair. Including your spouse in handling the workload (when possible) will help everyone. Do you have any ideas for avoid homeschooling burnout? Let me know in the comments! If you love this article on how to avoid homeschooling burnout, pin the image below to share with other homeschooling families.